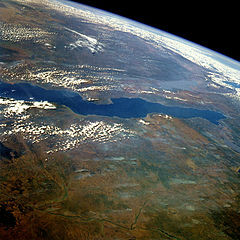 ↑ 2.0 2.1 "LAKE TANGANYIKA". www.ilec.or.jp. Retrieved 2008-03-14.